Governor Kashim Shettima at the Economic Summit held at the InterContinental Hotel, Lagos on Monday, March 7, 2016. 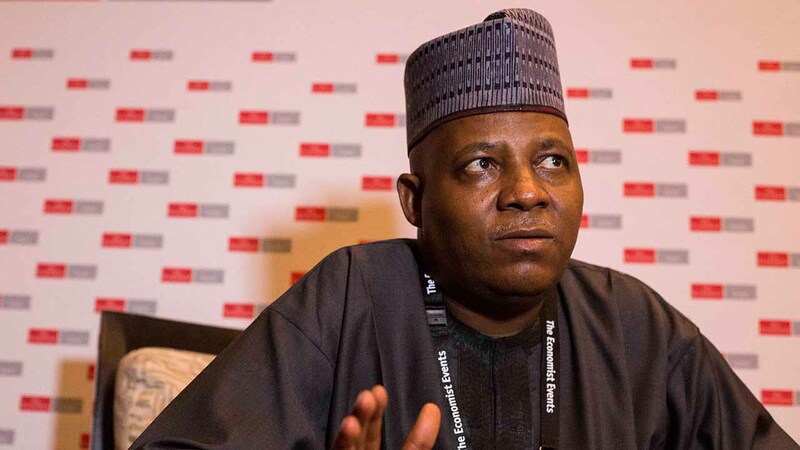 The Borno State Governor, Kashim Shettima on Monday reiterated the commitment of his government to partner with the administration of President Muhammadu Buhari to rebuild parts of northeastern Nigeria that have been ravaged by Boko Haram. 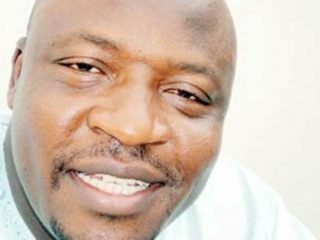 In an interview with the Guardian on the opening day of the 11th edition of the Economist Summit at the Intercontinental Hotel in Lagos, Governor Shettima said he was not aware of the actual size of the funds that would be entrusted into rebuilding the region, but with the commitment of President Buhari to the process, he was certain the results of the process would start manifesting soon. 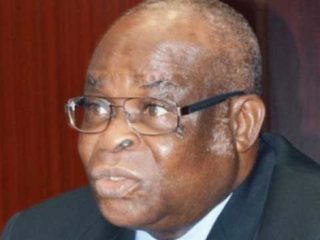 “I don’t know the actual quantum of funds that would come our way, but we are very certain that with the commitment of President Buhari towards the rebuilding of the North East, in the next couple of months, we will start seeing the results,” he said. On security, the governor stated that only two areas of the State are currently inaccessible to people, noting that the efforts of the Nigerian military has helped in decreasing the activities of Boko Haram in the State.